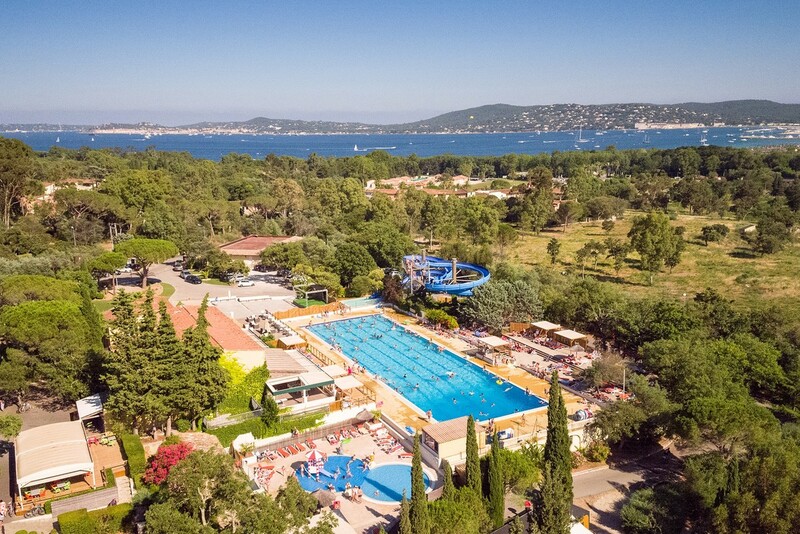 The most beautiful waterpark of the Gulfe of St-Tropez, at 900m from the sea! 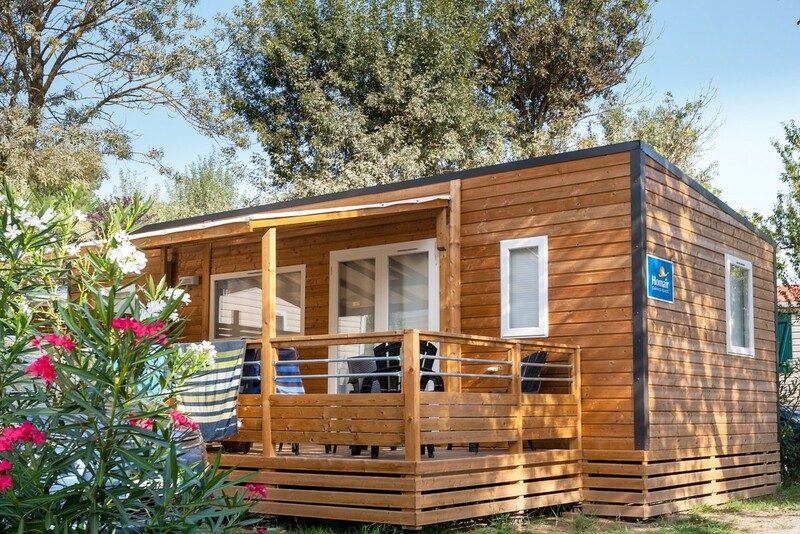 In addition to its exceptional location in Port-Grimaud, this 4-star camping village offers many other top-quality facilities and services, and all in a unique natural setting. 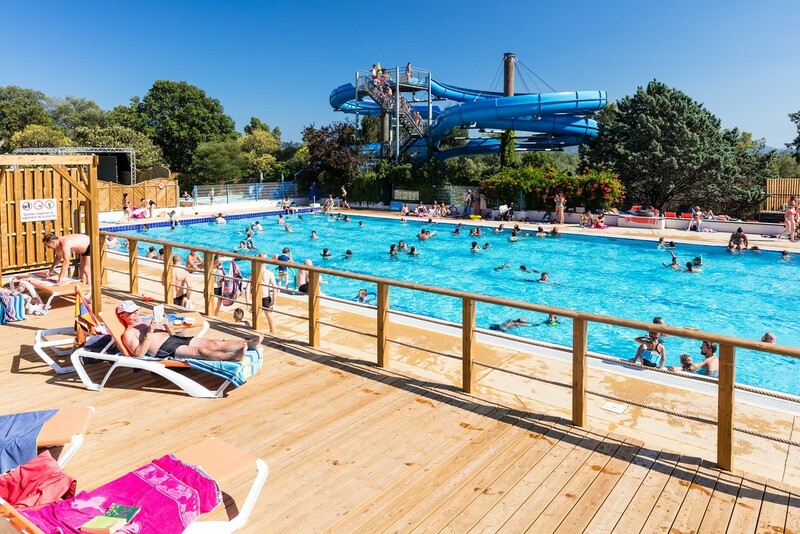 There is a heated Olympic pool, two water slides and a toddlers' paddling pool, and for those who enjoy being active there's basketball and volleyball as well as an open-air cinema, dancing, cabaret shows and more. 15-acre park shaded by typical French Riviera trees and vegetation. 900m from the beach. >More information in our section "Practical Info".